The US is alarmed Pakistan decided Russia has the best chance of being a stabilizing force for a peaceful outcome in Afghanistan: the US doesn’t want to end the war which is a cash cow, says Brian Becker from the anti-war ANSWER coalition. 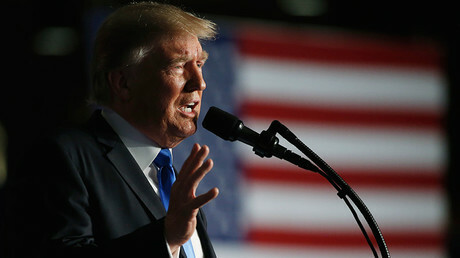 During Donald Trump’s speech on Monday, where he presented the new Afghanistan strategy, the US leader criticized Pakistan by calling it a “haven” for terrorists. “Pakistan has also sheltered the same organizations that try every single day to kill our people. We have been paying Pakistan billions and billions of dollars at the same time they are housing the very terrorists that we are fighting. But that will have to change, and that will change immediately. No partnership can survive a country’s harboring of militants and terrorists who target US service members and officials,” Trump said. Pakistan hit back at Donald Trump's claim responding that the country is being singled out as a “scapegoat” for US failures. "They should not make Pakistan a scapegoat for their failures in Afghanistan," Pakistani Foreign Minister Khawaja Asif said on Tuesday in an interview with Geo TV, as cited by Reuters. He added that its “commitment to the war against terrorism is unmatched and unshaken." RT talked about Donald Trump's strategy in Afghanistan and his accusations against Pakistan with Brian Becker from the anti-war ANSWER coalition. In his view, the reason President Trump “announced animosity toward Pakistan… is that Pakistan has been reaching out to Russia in the last few months and drawing Russia in, and asking Russia to be the primary stabilizing force in a possible peaceful outcome in Afghanistan." “The US has become alarmed that Pakistan, even though Pakistan-Russian relations had been historically strained, has shifted. The Pakistanis have now decided it is Russia, not the US, that has the best hope as an international player bringing others to the table and possibly bringing together a government of national unity in Afghanistan, which of course will be the only way this war could end. 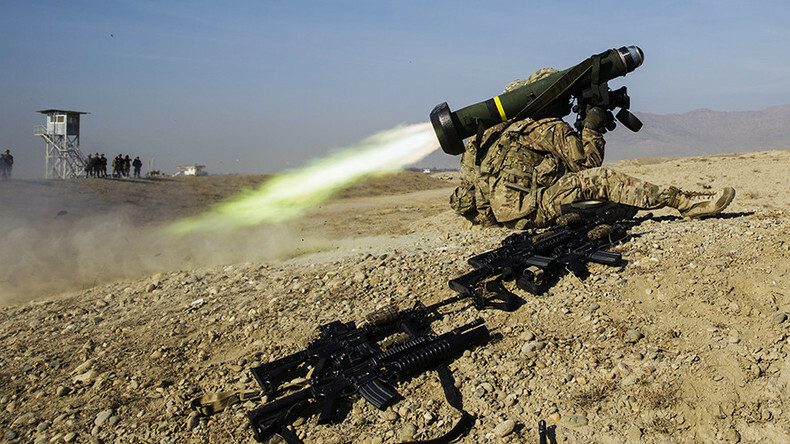 The Pentagon doesn’t want to end the war. They are perfectly happy with the stalemate as it is. 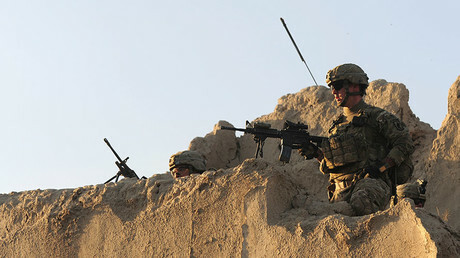 It is a cash cow for the Pentagon and for the US contractors,” Becker said. Becker agrees the US is scapegoating Pakistan. “There is no question that there has been a porous border between Pakistan and Afghanistan. There is no question the Pakistani intelligence agencies have had a long-standing relationship with the Taliban who they considered to be a proxy among the many warlord factions fighting in Afghanistan,” he said. Washington doesn’t want “Russia meddling in Afghanistan,” Becker said, adding that it has already spent “a couple of trillion dollars” on the war and lost over 2,000 troops. In his speech on Afghanistan this week, Trump also ruled out “a hasty withdrawal” and said there are no limits on troop numbers. As to whether President Trump has a chance of succeeding where his predecessors have failed, Becker referred to past experience. “When Richard Nixon, for instance, became president in 1969, he and Henry Kissinger knew the Vietnam War cannot be won by the US but they didn’t want to take responsibility for having been defeated. So they kept dragging the war on and on. So, part of the definition of success here for Trump likewise is to not take responsibility for the exit of US forces from Afghanistan which would be conceding defeat,” he explained. “The second motivation in terms of what success means is that this is very successful for the Pentagon because they have established permanent military bases in one sovereign country, in Afghanistan, and yes most of the bleeding is done by the Afghans, maybe 100,000 of them died even though most of them have never heard anything about the World Trade Center and had nothing to do with 9/11,” Becker concluded.